HM Series Coarse Powder Mill is one kind of new high efficient grinding machine. This mill is mainly used for coarse powder and small size of sand producing. The output size can reach more than 90% of 0-3mm, It is used for processing coarse powder particles. 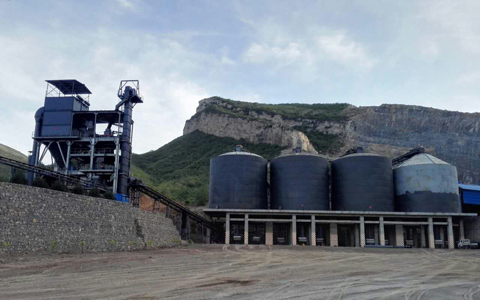 Applicable materials: Limestone, calcite, dolomite, barite, talc, calcium carbonate, gypsum, etc. HM Series Coarse Powder Mills are the core equipment for producing coarse powder particles. HM Series Coarse Powder Mill has the advantages of good grinding performance. It has higher output and grinding ratio. 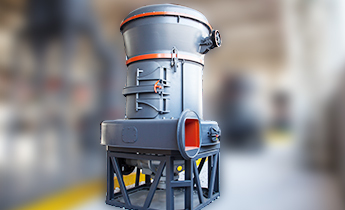 HM Series Coarse Powder Mill has optimized cavity design and unique operating principle. 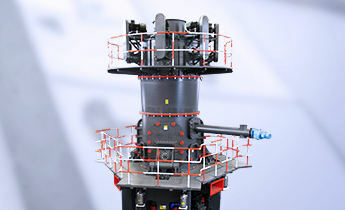 The performance of this mill is excellent and stable. HM Series Coarse Powder Mill has high cost-effective, simple working process. It takes only a little space, saving costs for foundation base. 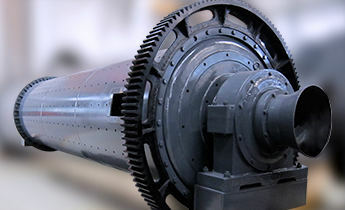 The casing with high manganese steel lining has higher abrasion resistance and longer service life. HM Series Coarse Powder Mill with hydraulic adjustment device is easy to maintain, thus, the down-time for maintenance is shortened. HM Series Coarse Powder Mill is featured with small vibration and low noise. There is no overflow of the dust. It is environmentally-friendly. 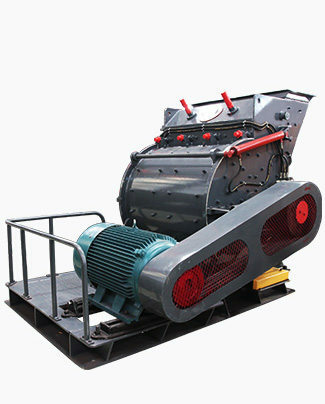 The hammer mill is one kind of new efficient grinding machine. 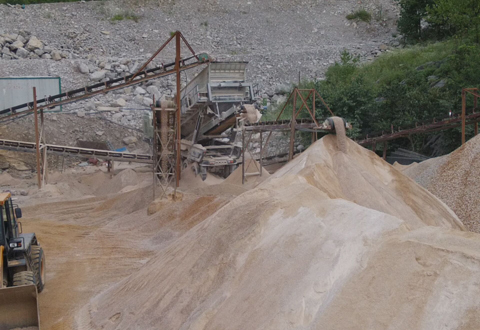 This mill is mainly used for coarse powder and fine sand production. The production line including the jaw crusher, vibrating feeder, bucket elevator, hopper and hammer mill. Limestone will be fed into jaw crusher, sent into the hopper via bucket elevator, and then dropped into the main grinding chamber. 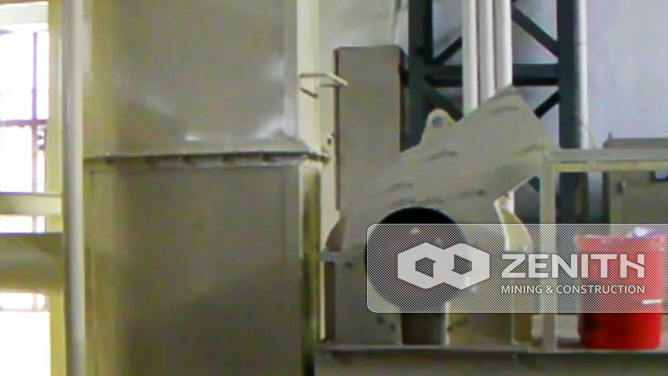 After grinded, powder is separated by the classifier through dryer to get the final products.